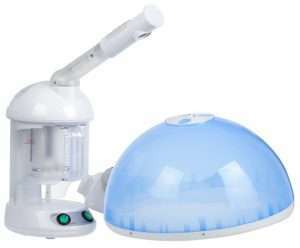 The previous article looked at professional hair steamers, benefits of hair steaming and the best hair steamers. 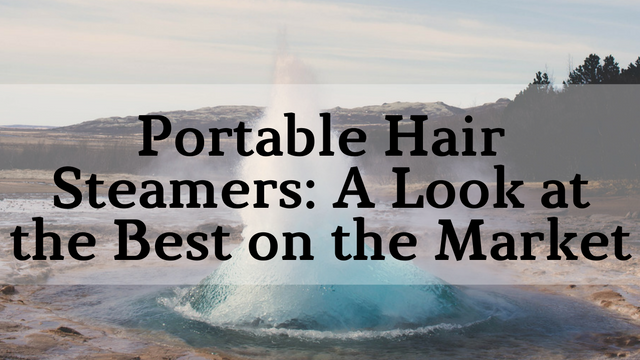 If you’re budget and space conscious, then portable hair steamers might be the most suitable option for you. some of them are better for travelling due to their handy size. You can move about the house while steaming with the smaller steamers, which isn’t something you can do with a professional hair steamer. You can use portable hair steamers to provide a quick moisture boost mid-week. 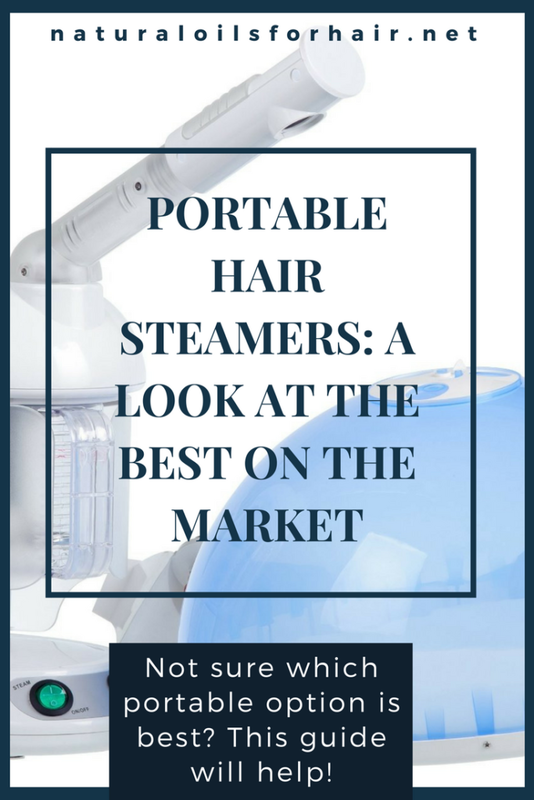 Portable hair steamers are cheap and suitable for the budget conscious naturalista. 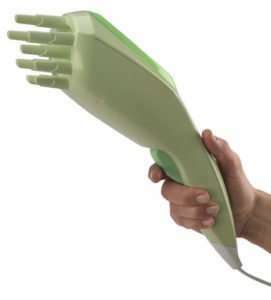 So, which portable hair steamers/hooded steamers are the best. I have outlined them below in the order of smallest to the biggest. I own 2 of them as well and I’m quite happy with them. This steamer needs to be hand-held, which can be annoying if you have things to do. However, it’s excellent for use mid-week when you just want to refresh your calls. Being able to move it around also ensures you can cover all your strands. The water compartment is a bit small and might need to be refilled once during a session. Price point – $$$. BUY HERE. 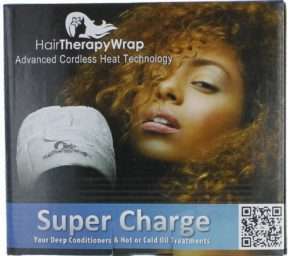 The hair therapy wrap is cordless with heat provided via the gel packs included in the package. The gel packs are inserted in the cap and heated in the microwave then placed over the head for 30 – 45 mins. You will have to reheat once or twice and reposition around your head to make sure all hair strands receive adequate heat. Price point – $. BUY HERE. This is aka a tabletop steamer. While effective, it can be a challenge to find the right location for it at home. However, on the plus side, it can also be used as a facial steamer. Price point – $$. BUY HERE. The next post will cover the best natural oils for hair steaming so you can achieve maximum softness and moisture.